Please note, new patients MUST have a blood test prior to therapy, and supply the results to our Prescribers. You MUST request to any laboratory/testing company you use, that BOTH Sodium and Potassium levels are checked. Failure to have one or both of these checked will cause a delay processing your consultation. Please send a copy of you results by email to info@medical-specialists.co.uk or fax them to 0161 272 0292 or send them in the post with a covering letter to us. 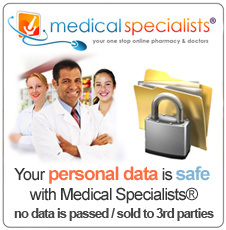 Please contact us for further information of where you can get these tests done privately. Please feel free to call us to discuss this matter further. Please note, patients MUST supply their GP and Surgery address so that we can send a copy of your online consultation and blood test results to them. Please note, In relation to transgender patients who are requesting treatment with Spironolactone, Medical Specialists® recognise that this is a specialised use of this particular medicine. Therefore we regretfully advise that we are not in a position to prescribe or supply this medicine to transgender patients, unless a patient has a private prescription from their own GP which can be verified by a Medical Specialists' Prescriber. Spironolactone tablets belong to a group of medicines called potassium-sparing diuretics (water tablets), which help the body lose excess fluid. Spironolactone is only prescribed for females, is non hormonal, and does not act as a contraceptive. Androgen hormones, like testosterone, are typically thought of as male hormones, but androgens are also present in the female body, although in lower levels. Spironolactone blocks androgen receptors in the body, preventing cells from absorbing androgen hormones, which can cause acne, hair loss and hirsutism (excessive body hair growth) in females. Besides being a potassium-sparing diuretic, Spironolactone acts as an anti androgen that works in two ways. First of all it slows down the production of androgens in the adrenal glands and ovaries. Secondly it blocks the action of androgens in part by preventing dihydrotestosterone from binding to its androgenetic receptor. 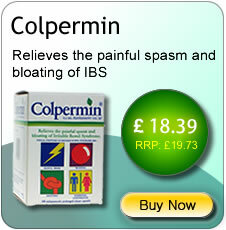 Spironolactone is available from Medical Specialists in 100mg tablets. 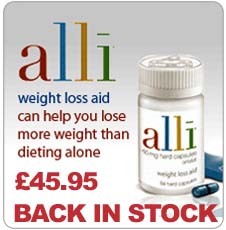 The recommended dose is 100mg daily. 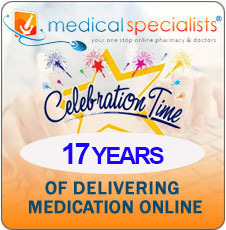 You can buy Spironolactone online with or without a prescription at Medical Specialists, after completing a simple online consultation. Just complete an online consultation by clicking the orange button above. 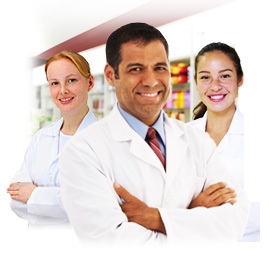 We are the UK’s leading supplier of acne, excessive hair, and hair loss treatment for sale in the UK. 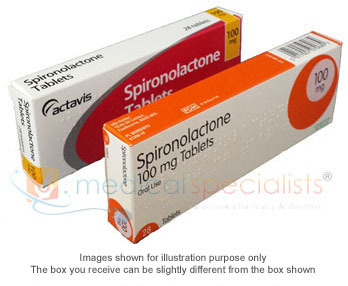 For full patient information, please read or print out the leaflet provided at the bottom of this page about Spironolactone. What should I avoid while taking spironolactone (Aldactone)? Avoid becoming overheated or dehydrated during exercise and in hot weather. Follow your doctor's instructions about the type and amount of liquids you should drink. In some cases,drinking too much liquid can be as unsafe as not drinking enough. charge that you are taking Spironolactone.